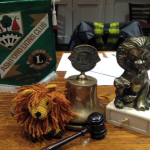 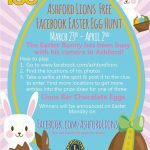 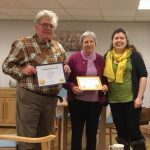 Ashford Lions Club has a new home at the Conningbrook Hotel for our Business Meetings. 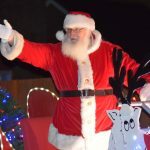 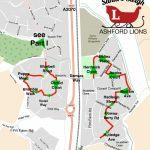 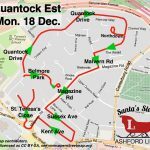 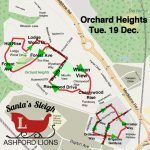 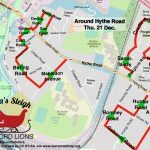 On Thursday, 21 December 2017 Santa visited the parts of our town near and around Hythe road together with the Ashford Lions. 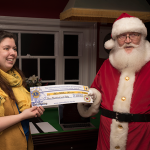 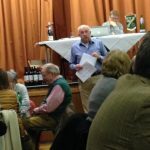 On Saturday 16 December 2017, Santa visited the Singleton Barn between 4.45 – 6.30 pm.